I thought this book would be pretty amazing, and I definitely knew that my college-aged daughter would like it, but I didn’t expect it to be so phenomenal. The women in this book are from many cultures, races, economic classes, generations, and they all have different stories to tell. There are artists, authors, activists, actors and even an anthropologist (as well as many other designations that don’t being with the letter A). Which single word do you most identify with? There is no ‘us and them.” There’s just us. People like us. 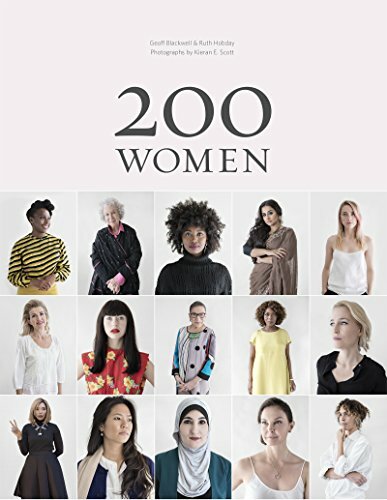 This book, 200 Women, photographed by Kieren Scott and edited by Ruth Hobday and Geoff Blackwell, would make an amazing gift for anyone who is interested in the history and the future of women. 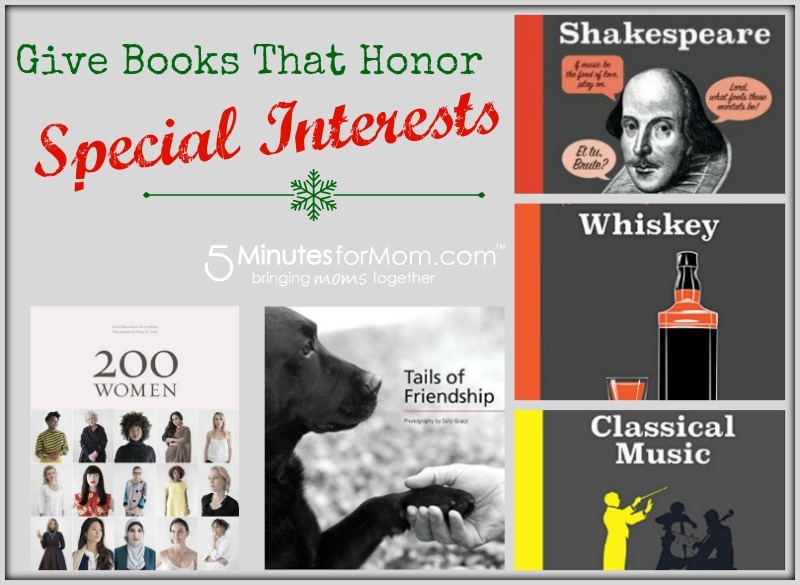 Check out Dawn’s post over at 5 Minutes for Mom with a full list of books for those with special interests. I actually have this book, a friend gifted it to me in October when it came out. It’s wonderful and I love the many colored photographs included. The women are from all walks of life. There are even some authors in there like Isabel Allende.